You hear a lot of opinions about the bible these days and most of them are not to positive but how much do you really know about the Bible? Maybe you have read bits and pieces of the Bible, but you never understood it as a cohesive unit. 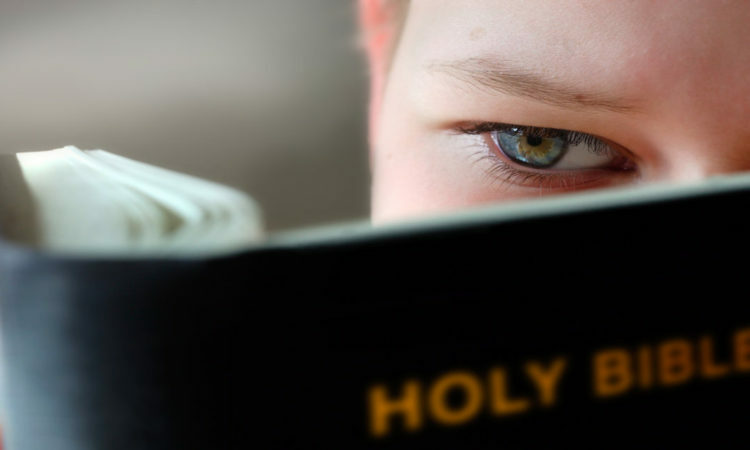 As followers of Jesus, we believe that the Bible is the inspired, inerrant word of God. The Bible is comprised of sixty-six books that were written over a period of 1500 years by over forty different authors, from different places, and with different life experiences. These authors did not collaborate with one another. In many instances, they didn’t even speak the same language. Yet their work, passed down through many generations and translated many times, has resulted in the consistent manuscript you are about to integrate into your life. The manuscript that tells God’s story of the creation of the universe, the beginning and fall of man, and God’s plan and purpose for us to know Him through His son, Jesus Christ. At Life Point Radio we believe that the bible is the word of God and has incredible power to redeem and transform our lives and prepare us for our most preferred destiny. Because of this belief our programming shares and explains the promises of God from the bible. As you take the step to integrate the Bible into your daily life, you will see how it is relevant to everything that you face. God will use your time in the Bible to teach you about His truths and draw you closer to Him. What we have discovered is that God loves us more than we can ever know and the bible is God’s love letters of instructions to us so that we can succeed and prosper in life.